Japanese samurai followed a strict code of honor called bushido. Though they were professional fighters, samurai valued courage, benevolence, and respect above all else. Many took their own lives after breaking the code. This interesting part of Japanese history will draw in readers with its mystery, brutality, and cultural significance. Full-color photographs and historical images of real samurai give faces to these fearless fighters, and photographs of samurai weapons are impressive to modern eyes. 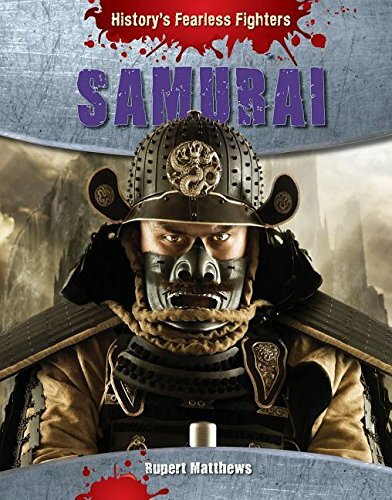 Fascinating details about samurai training and the fighters influence on modern Japan will engage readers with both the nations history and present-day reality.